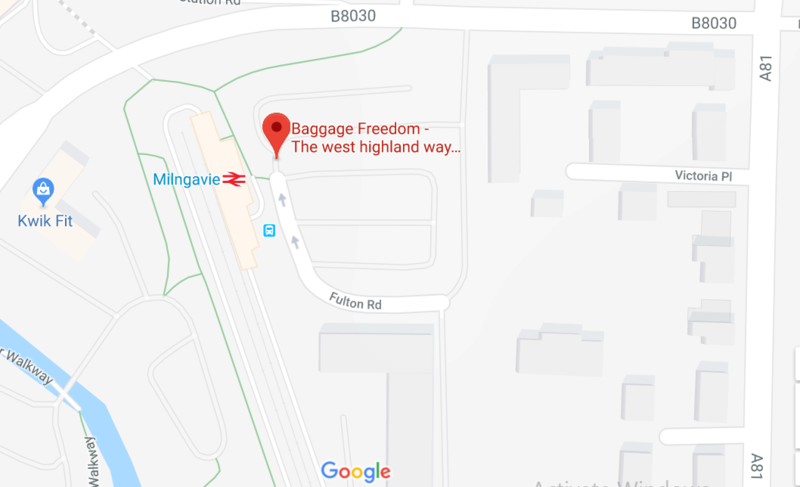 Baggage Freedom | West Highland Way Bag Transfers | Feel the freedom! Includes pet friendly return transfer leaving Fort William at 6 o'clock daily. Full West Highland Way Walk + Ben Nevis + Baggage and Tent Transfer + Pet Friendly Return Transfer. Pets Travel FREE! Our van will be at Milngavie Train Station from 8am - 9am every morning for last-minute bag drops... Staying at a hotel in Milngavie? We will collect your bags from the hotel. 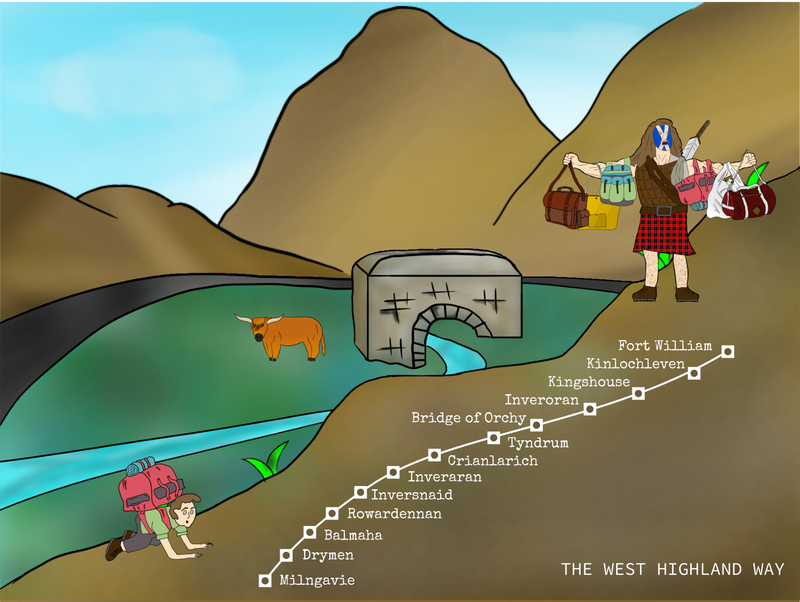 So you’re thinking of doing the West Highland Way, huh? You’re in luck! We want to help you achieve this! Feel the Baggage Freedom of not having to carry a bag! Baggage Freedom are the only pet-friendly return transport and baggage transfer service and we also wear kilts! 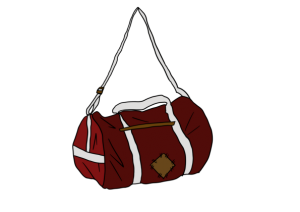 We will carry your bag the full trip for only £45. We also have an onboard survival shop for any emergency items that you may have forgot or lost along the way. We also provide pet friendly return transport daily from Fort William to Glasgow. As if that wasn’t enough, we also sell full walking season memberships which give unlimited Baggage Freedom access! As an ex British Army veteran who has served in both Iraq and Afghanistan, with over 9 years of delivery of goods experience, you can be at total ease knowing your baggage will be waiting for you at each location. Professional, friendly, insured, reliable service. Want to feel the freedom? Serving and ex-military personnel please contact us to receive military discount code.